High quality scented candles have good effect on relax, and house air purify. The flame burns in even and clear, smokeless, the ingredients are natural plant fragrance, taste and elegant. 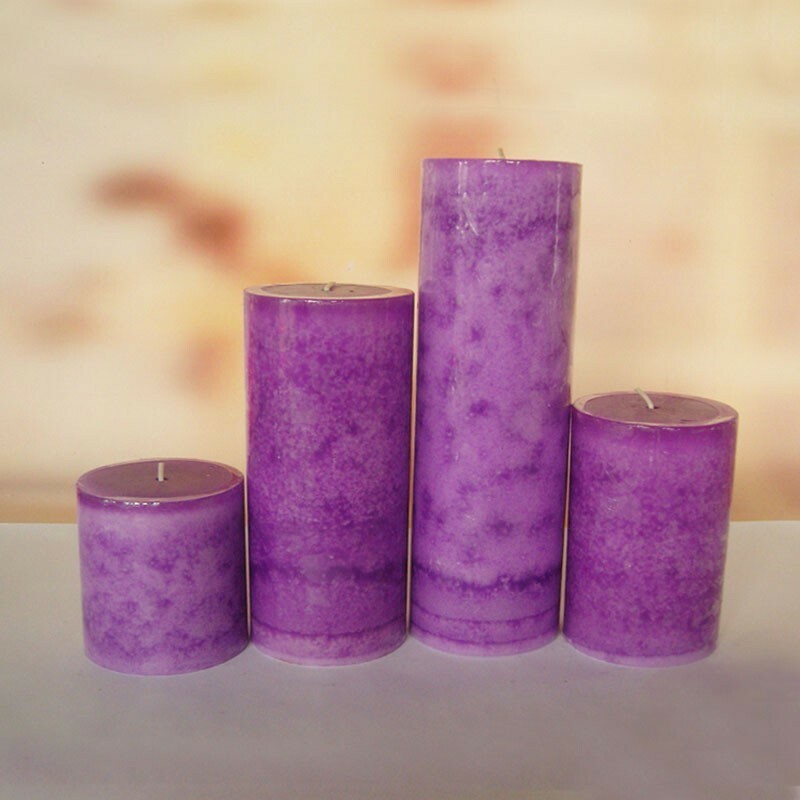 Candle size: 7.5x7.5cm, 7.5x10cm, 7.5x15cm, 7.5x20cm.